Friday’s Fresh Five! (4/18/14) | What about this? 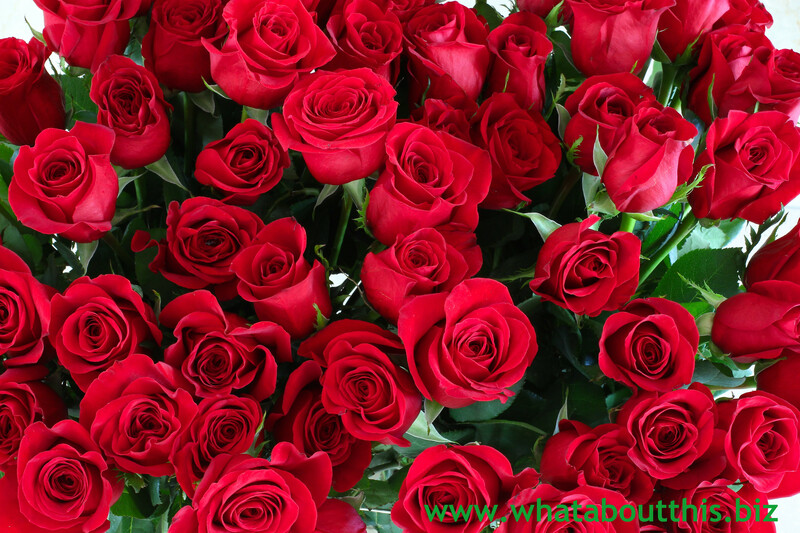 Dozens of long-stemmed red roses sit on my kitchen table. The gift of these magnificent flowers symbolizes love, but for me they also represent a passage of time. I am a firm believer that every birthday is special and should be celebrated without hesitation. With another big milestone birthday under my belt this week, I remain philosophical. 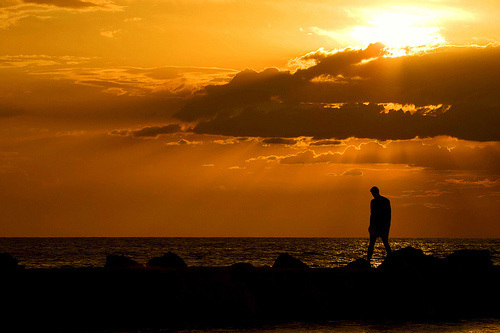 Getting old does not scare me, but the mere thought of not being true to myself, of living an unauthentic life, does. I may no longer be “younger than springtime,” but there’s still plenty of spring in my step, enough curiosity to keep me engaged in the world around me, and an immeasurable amount of space in my heart with which to welcome love and joy. No matter how old you are, you need to strive to be true to yourself. Along that line, Marc and Angel’s list of 25 Things You Should Never Stop Doing for Yourself, is an excellent reminder for all of us. Some of the best beauty products are right under your nose and in your kitchen. 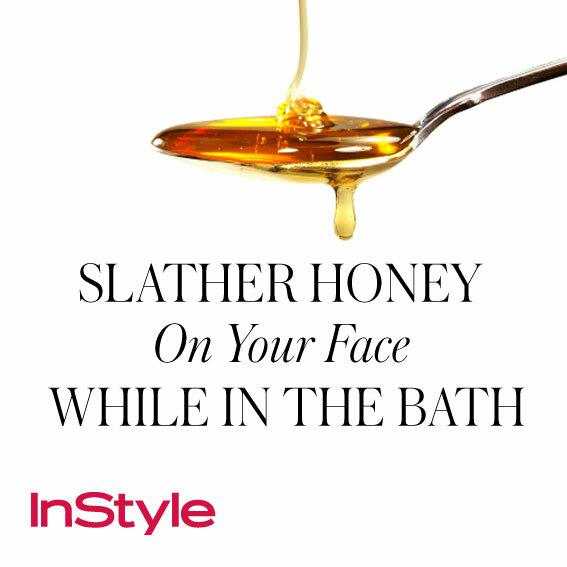 According to InStyle, “Honey has exfoliating natural enzymes and is loaded with humectants, which reduce the loss of moisture.” Check out InStyle’s 20 Timeless Skin-Care Tips to learn about other simple beauty tips. 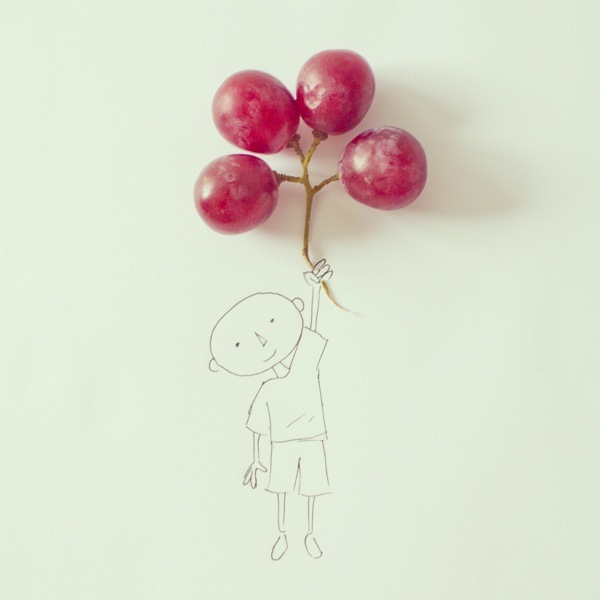 Ecuadorian graphic designer Javier Pérez, brings out the inner child in all of us when he combines everyday objects with a few touches of his own to create whimsical scenes. Check out his fun Instagram Experiments series. 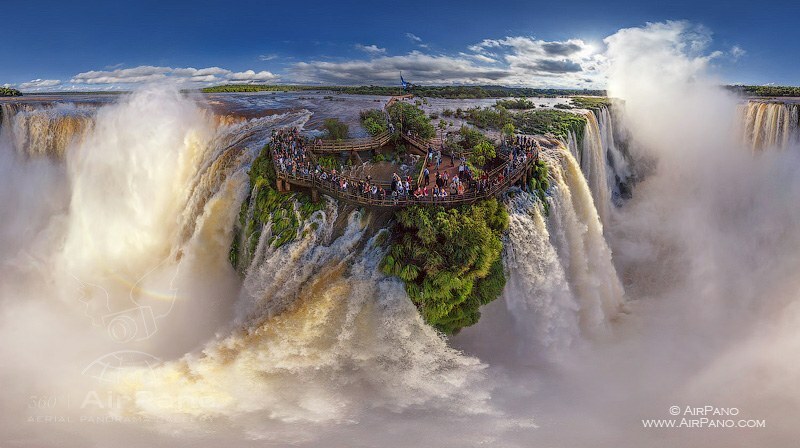 View breathtaking wonders around the world in spectacular high resolution by taking 360° virtual tours at AirPano. Scroll through the selection of sights at the bottom of the page and select which attraction you would like to “travel” to. For maximum enjoyment, watch in full screen mode. Listen to the enchanting background music as the camera pans through each scene. Click on different icons that appear on the screen to enter rooms or to view scenes from different angles. Simply incredible! To see the complete list of virtual tours, click here. Enjoy your weekend! Now go and spread joy!